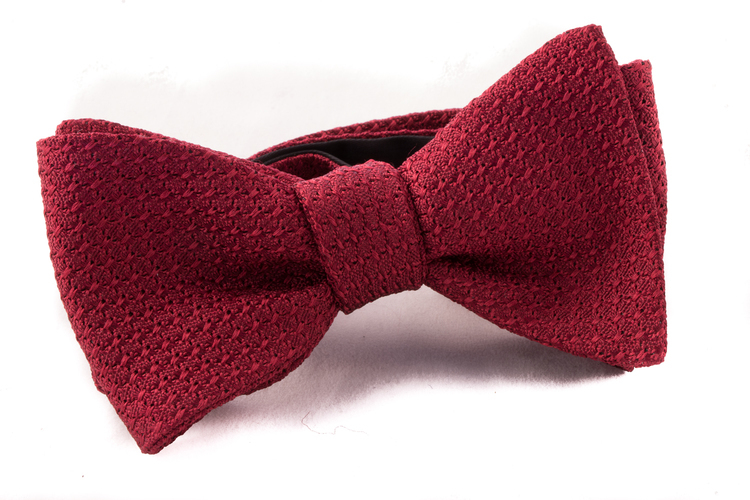 Bow ties in Grenadine is something extra. 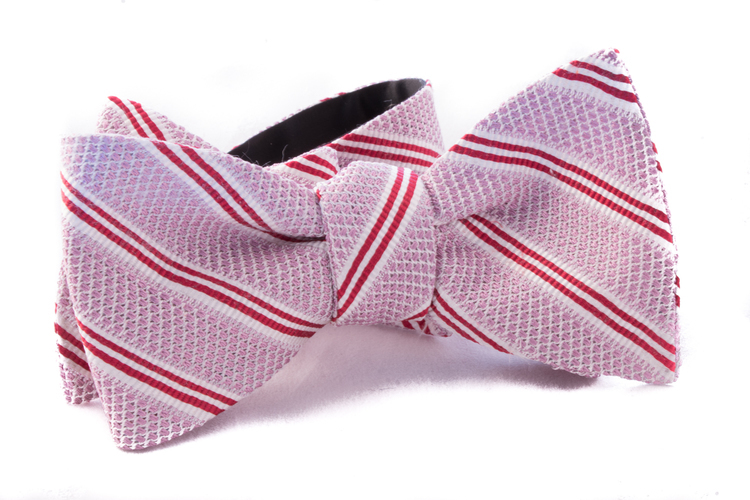 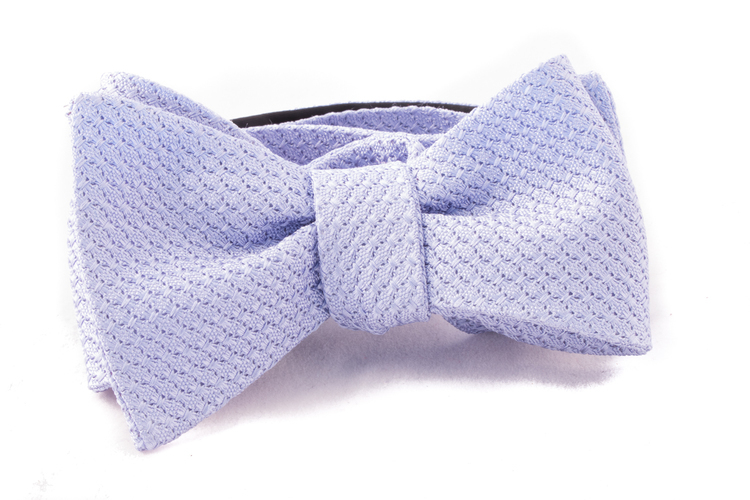 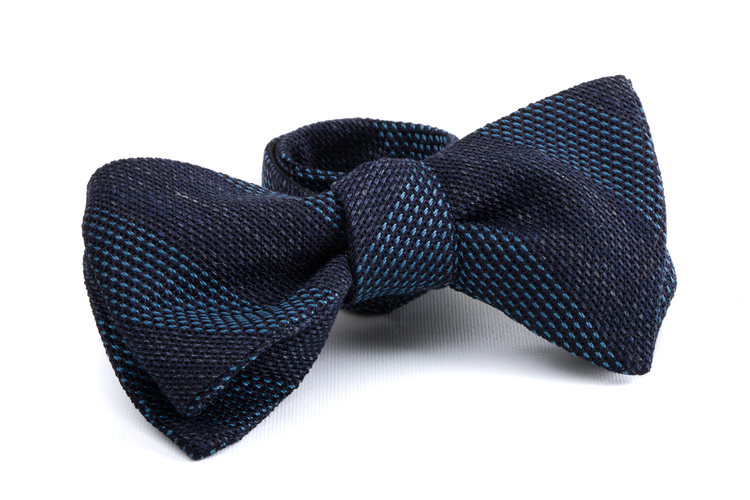 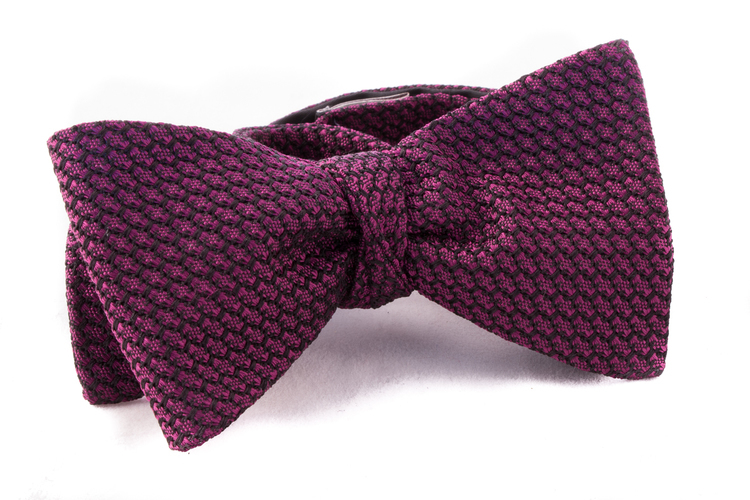 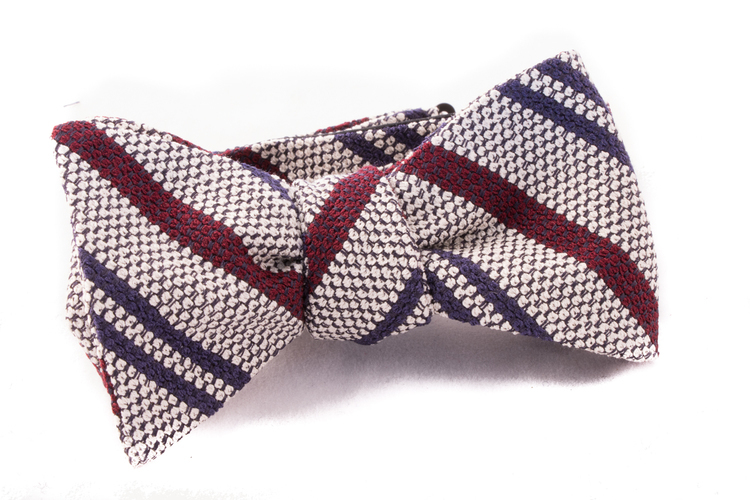 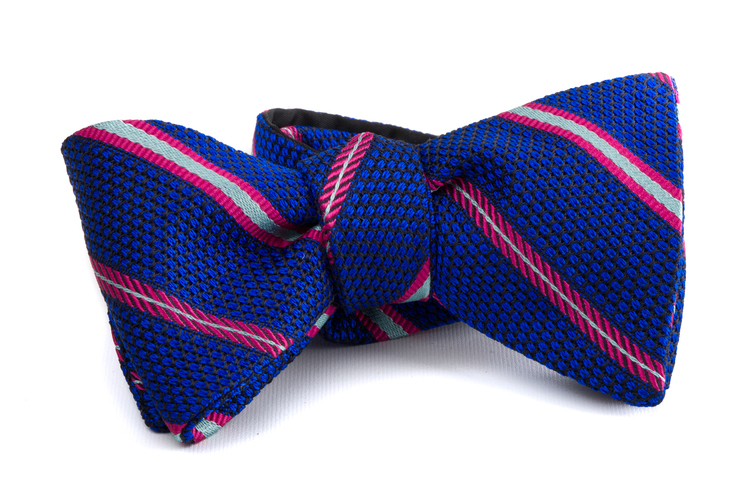 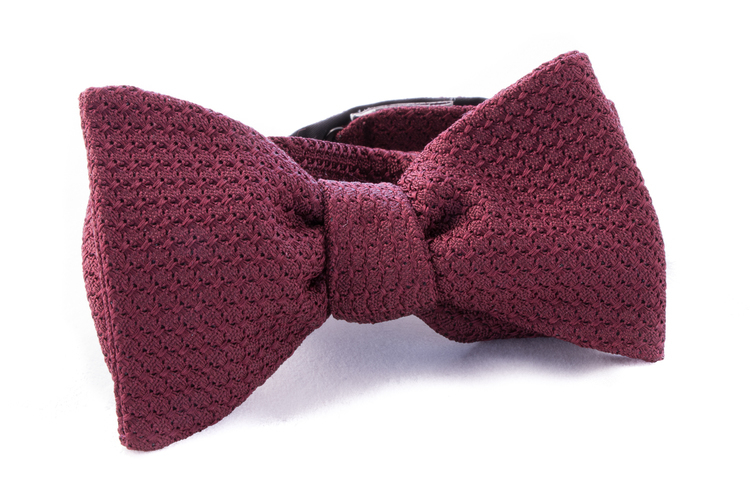 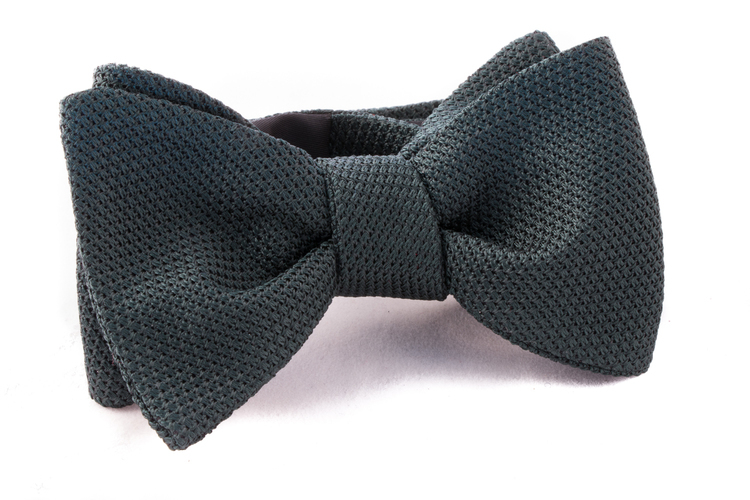 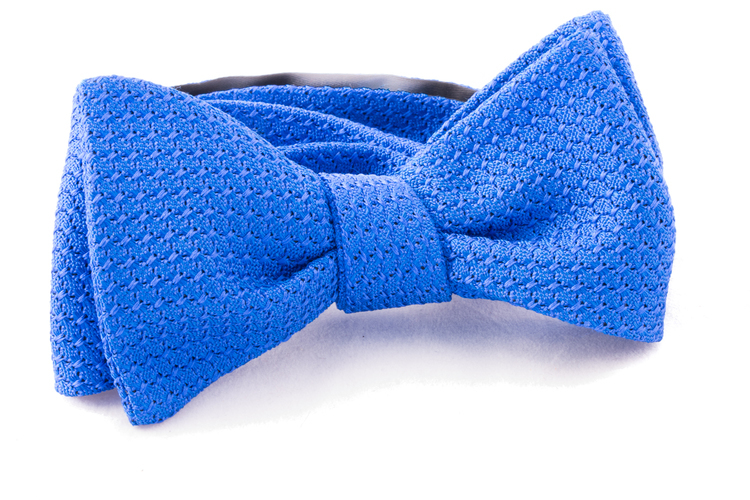 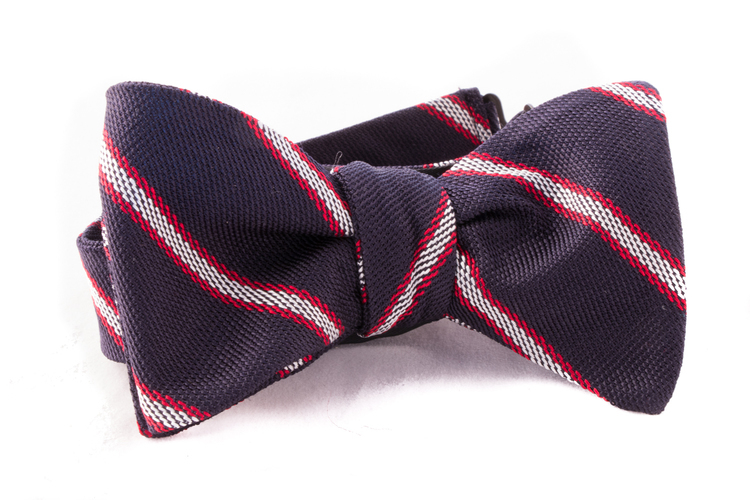 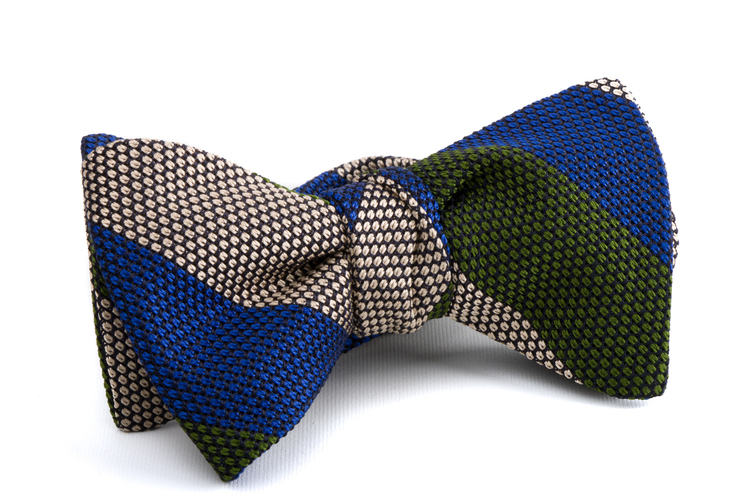 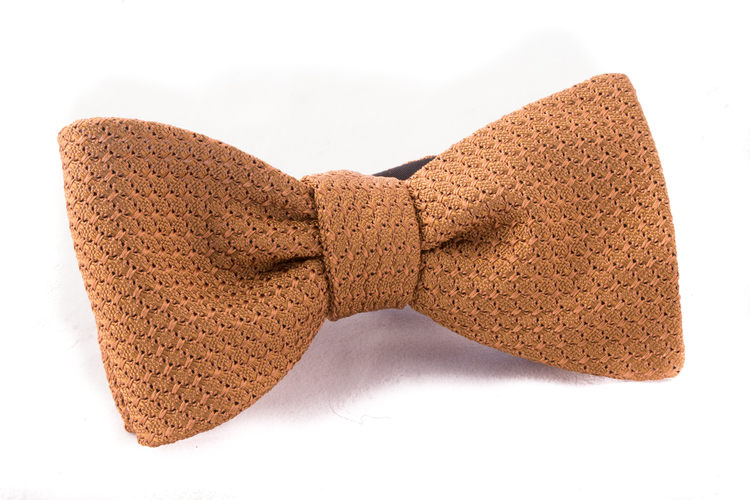 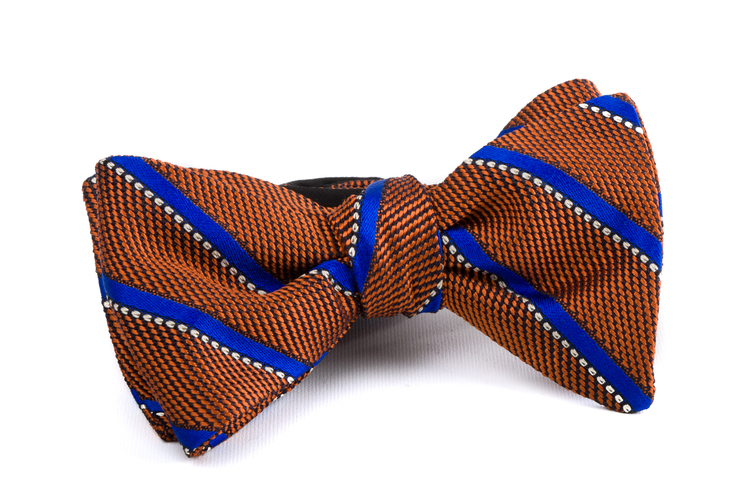 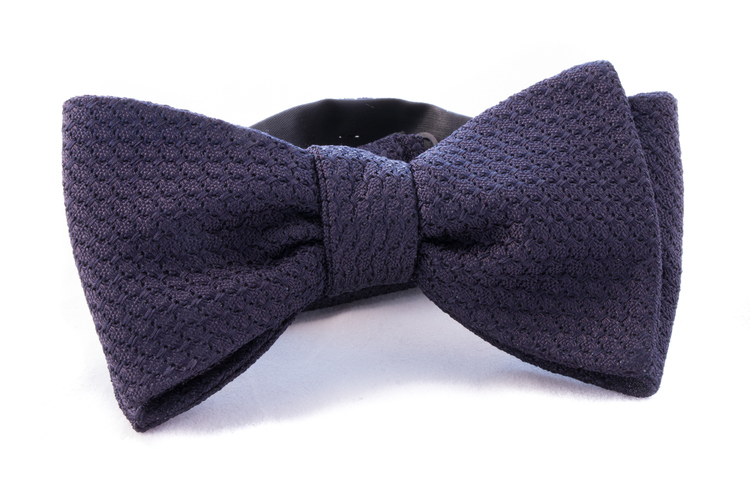 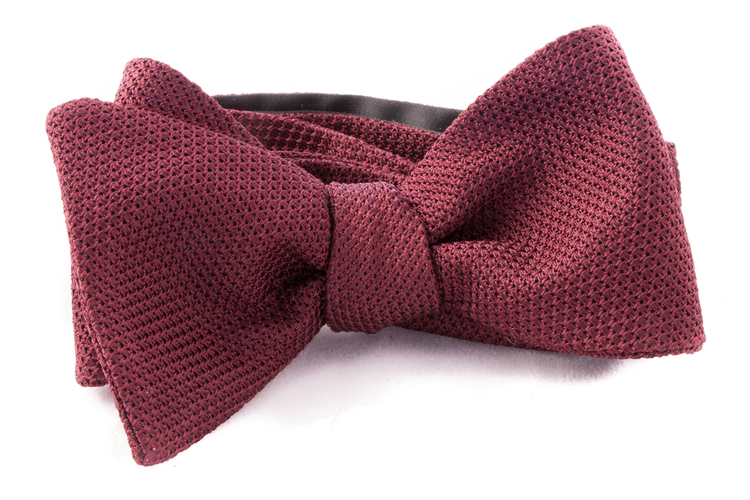 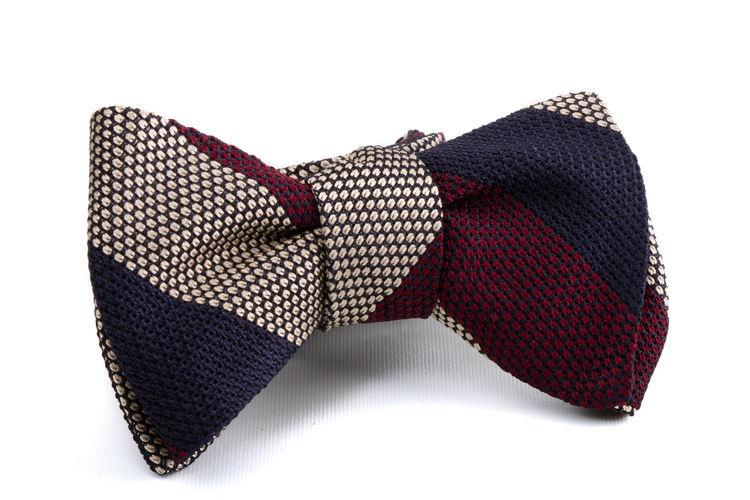 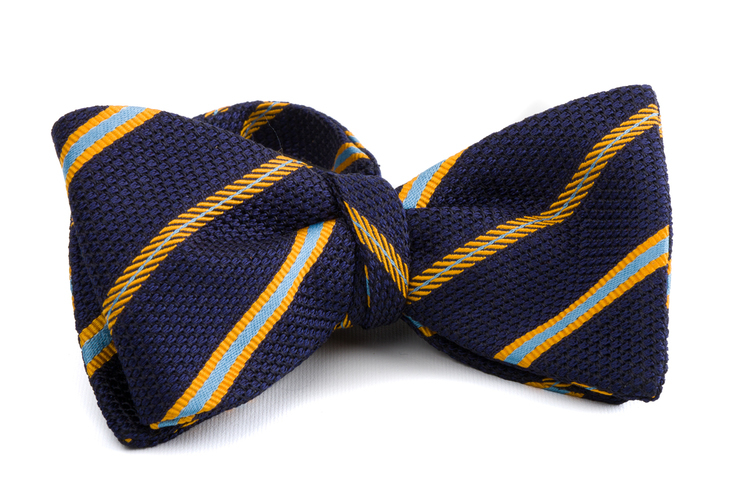 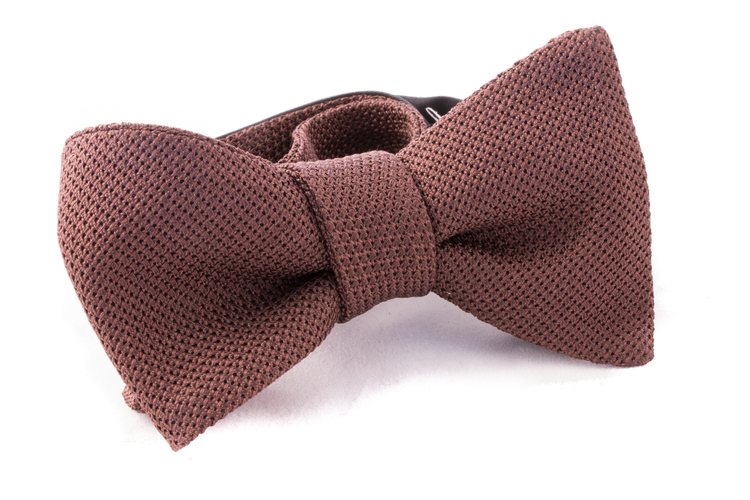 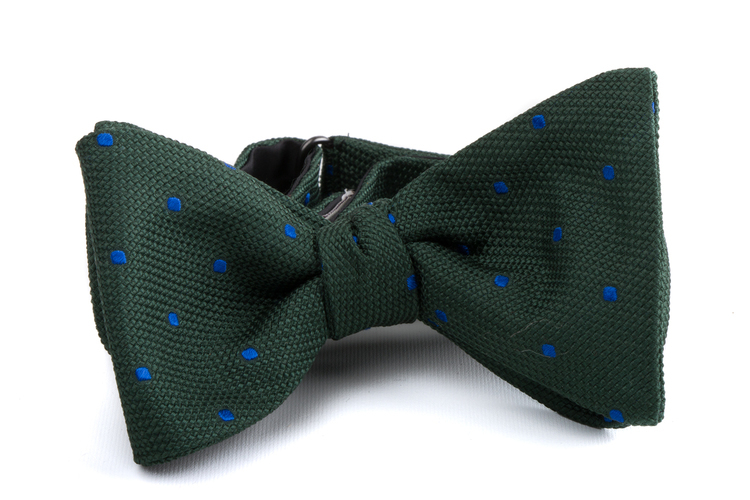 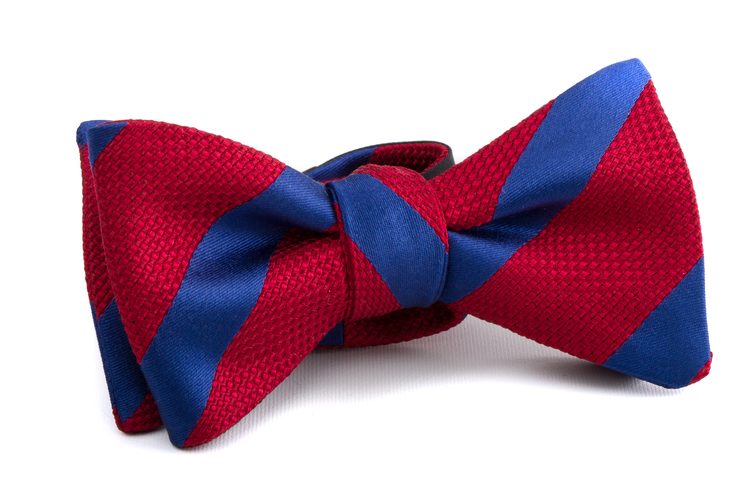 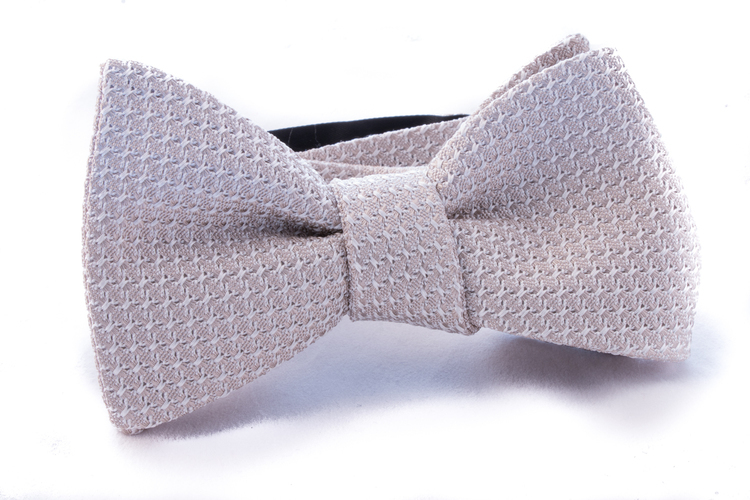 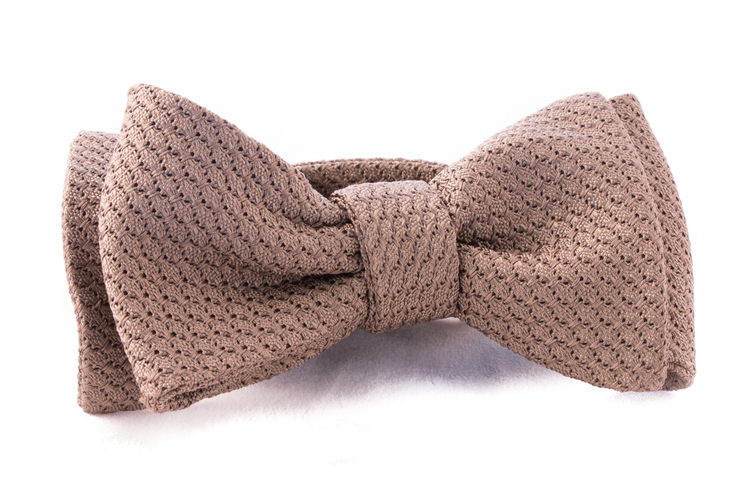 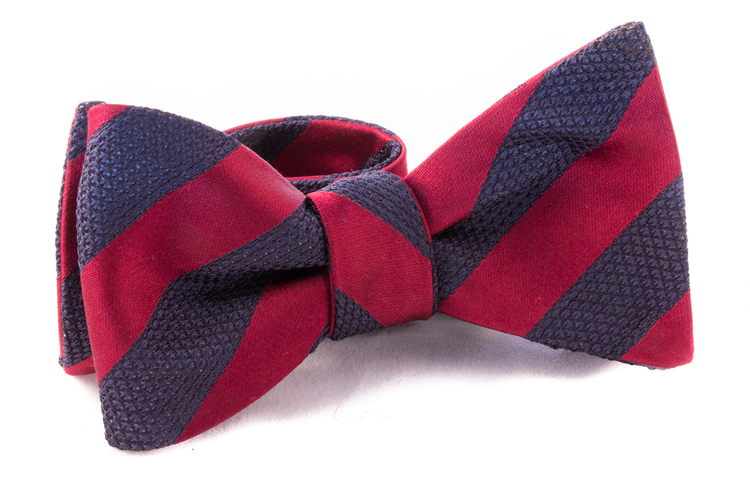 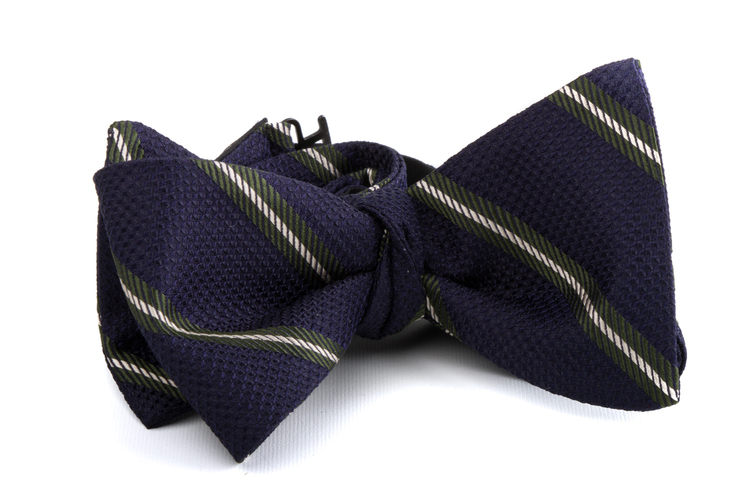 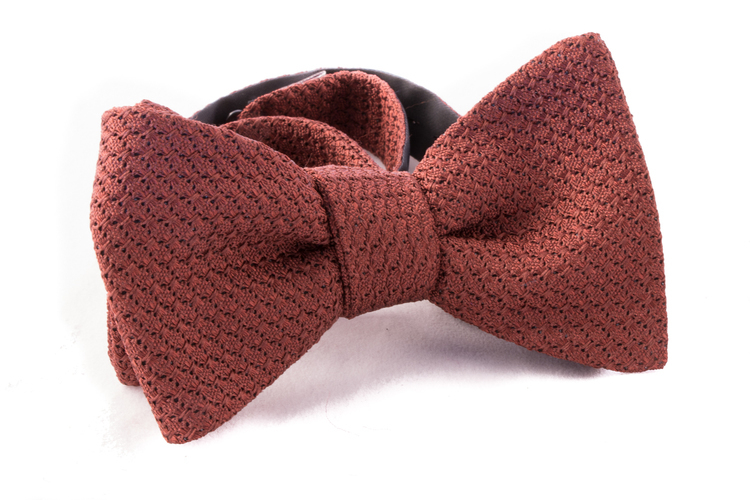 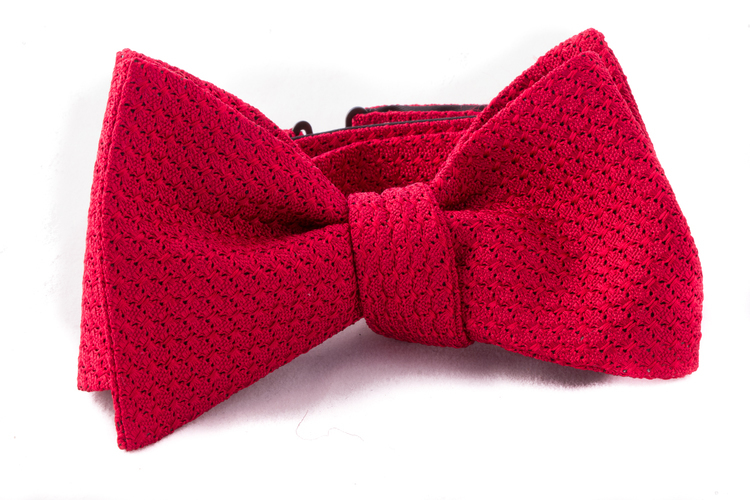 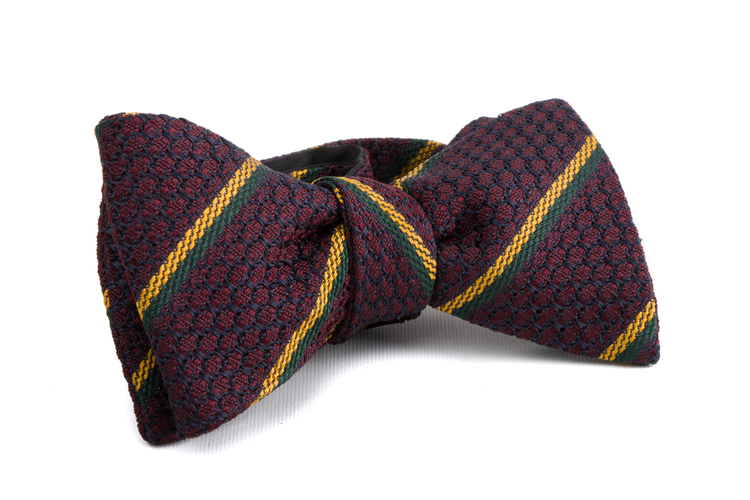 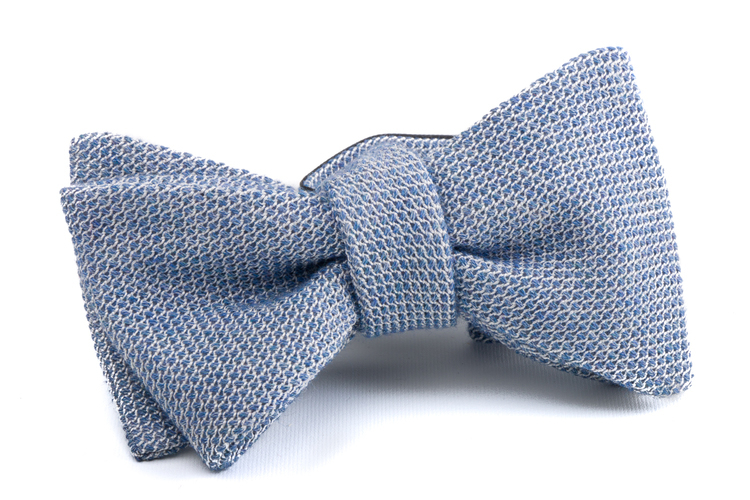 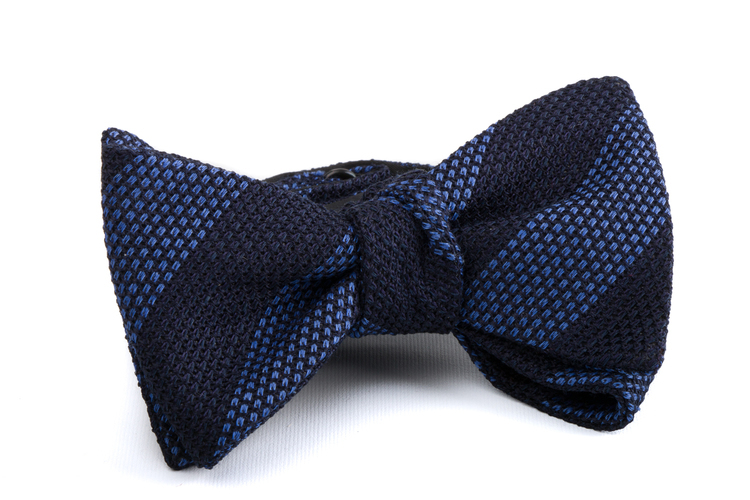 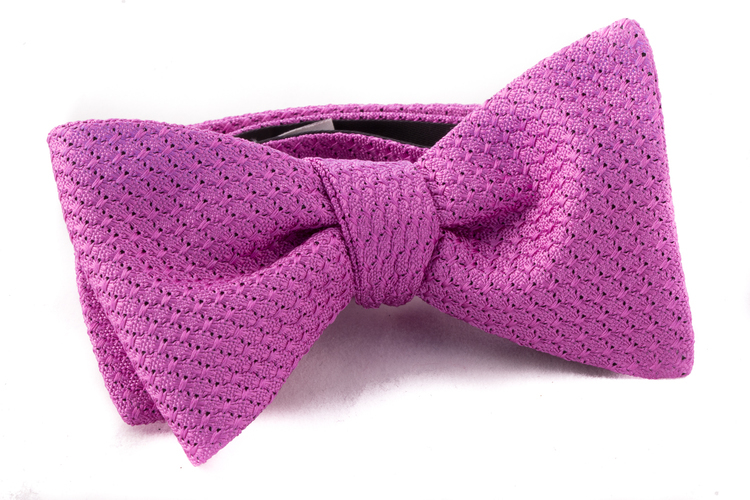 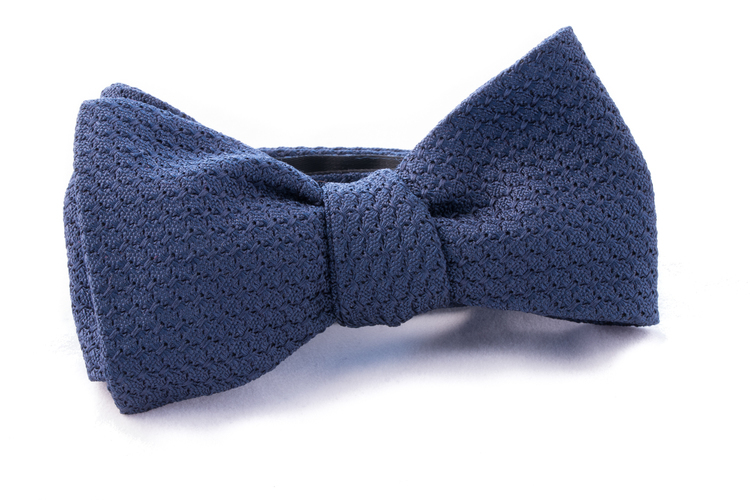 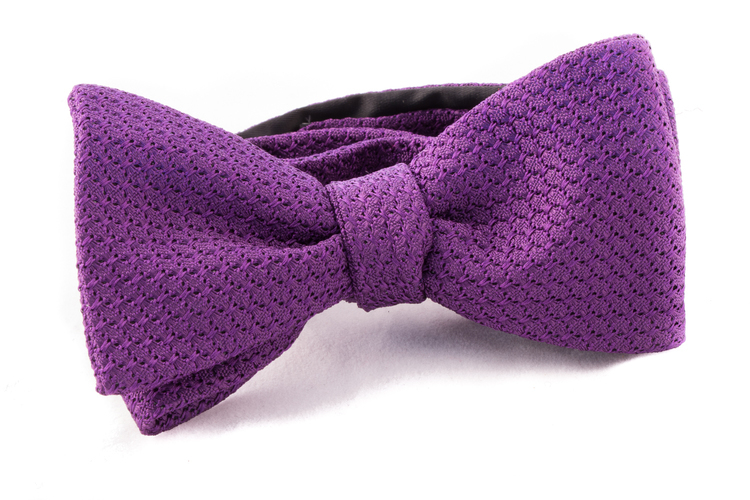 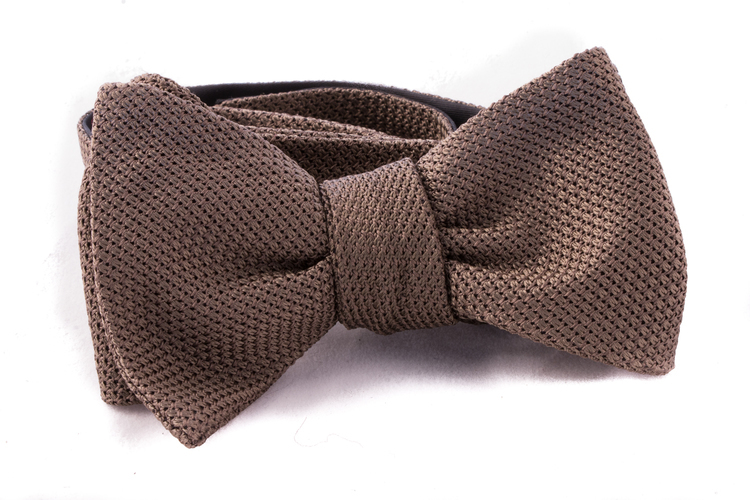 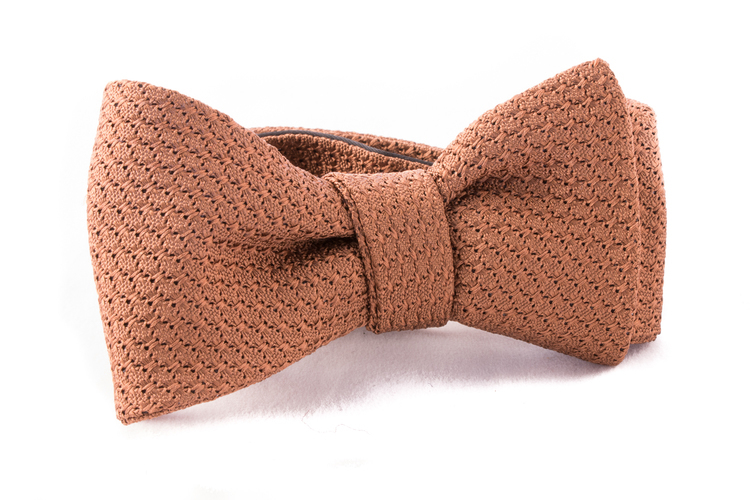 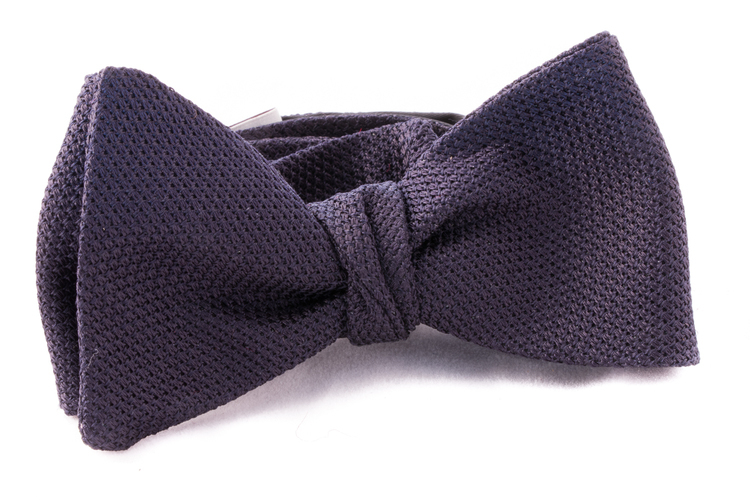 The texture makes these luxourious bow ties work both for casual and formal occations. 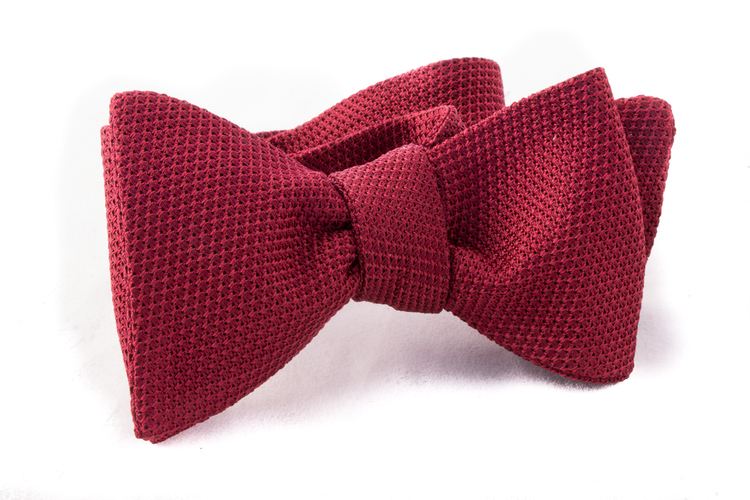 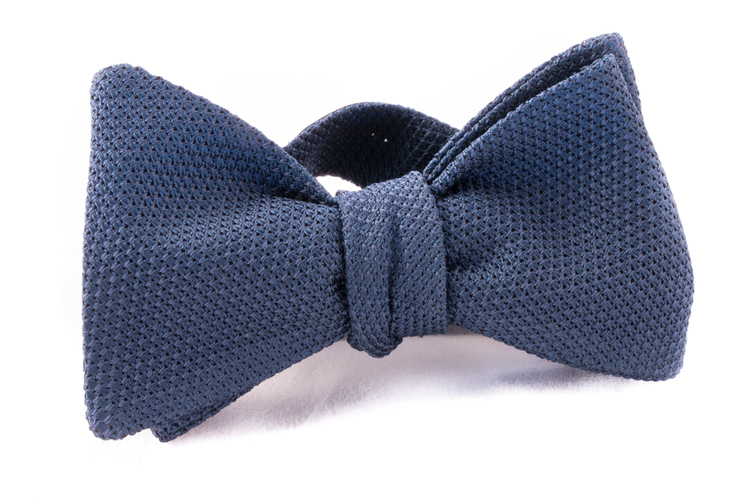 We make our grenadine bow ties in the south of Italy.